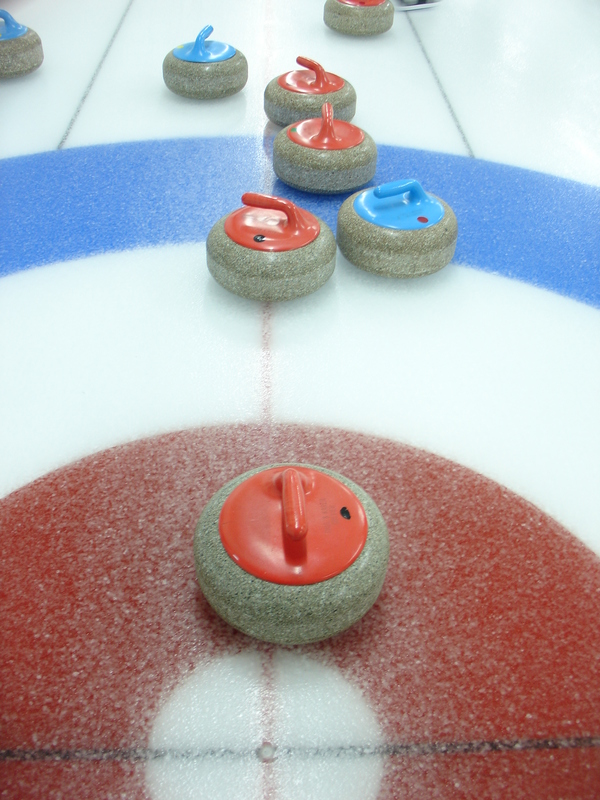 « 2016-17 Curling Season – REGISTER TODAY! Another Successful Season in the Books! Once again we had another great turnout for the year-end wind-up with over 100 people in attendance! Check-out our Facebook page for pictures. Congratulations to the winners and thank you to all those who bought/sold tickets! 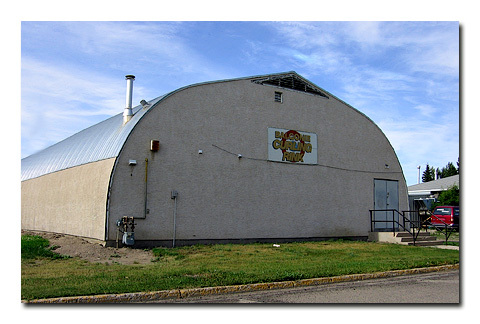 Note: the AGM will be held on May 18th @ 7:30 pm at the Curling Rink for those interested in attending.